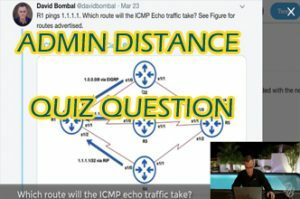 Which Packet Tracer course should I get? 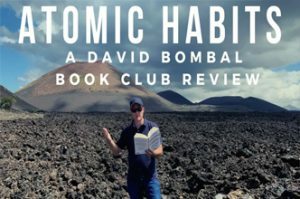 Mentored lab guides or Ultimate course? 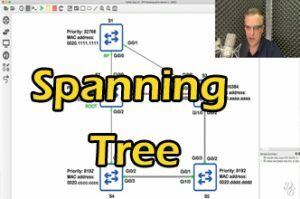 Free CCNA Labs: Troubleshooting IP Routing Protocols RIPv2: CCNA Exam Prep with Brian Gallagher. 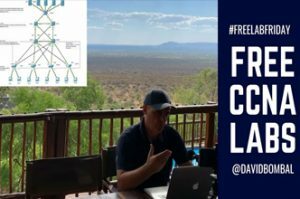 Free CCNA Labs: IP Subnetting Design Assessment Lab 3! 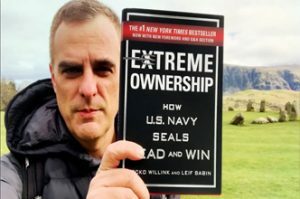 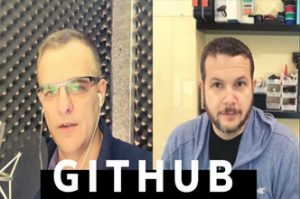 CCNA Exam Prep with Brian Gallagher. 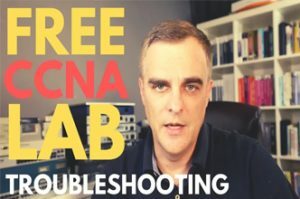 Free CCNA Labs: IP Subnetting Design Assessment Lab! 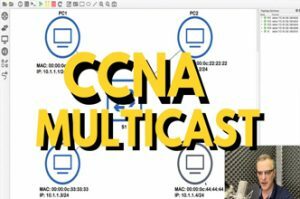 CCNA Exam Prep with Brian Gallagher. 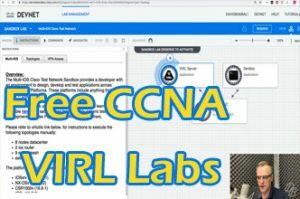 Free CCNA Labs: Troubleshooting networks Packet Tracer Assessment Lab! 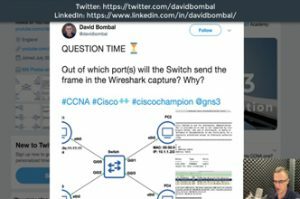 CCNA Exam Prep. 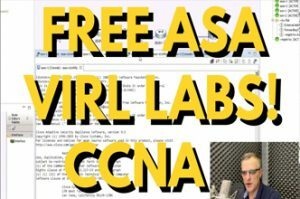 Free CCNA Labs: Access Lists and SSH Packet Tracer Assessment Lab! 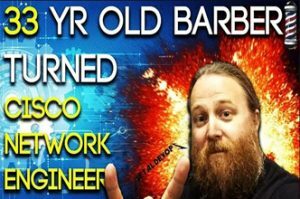 CCNA Exam Prep. 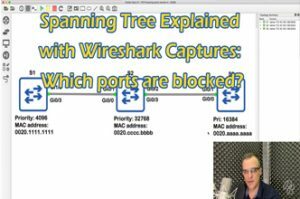 Free CCNA Labs: NTP and Syslog Packet Tracer Assessment Lab! 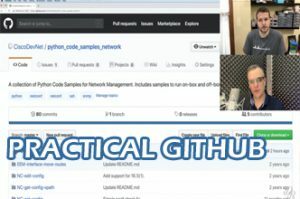 CCNA Exam Prep.